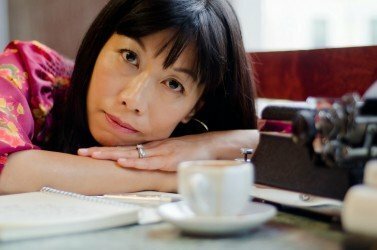 You may have gotten a lot done, but you may feel like you haven’t fully lived the day. This is what happens, if you are a writer or an artist — and you haven’t written in your full voice — and if you haven’t expressed what’s happening in your heart . You haven’t told your story. Not the way you want. There is a gnawing feeling inside. You haven’t fully lived into your life — unless you speak in your full voice. I understand this, because that is how I wrote for many years — hiding behind my full voice. I’d like to share some honest opinions and thoughts about what it means to find my voice in today’s podcast — an interview podcast I did with Frequency.FM (a site that explores conversations about art and faith) that published yesterday. I got TOTALLY honest in my conversation with Joe Brookhouse about art, anxiety, and God’s grace. How producing can kill your voice, but spiritual whitespace frees your heart and your story. 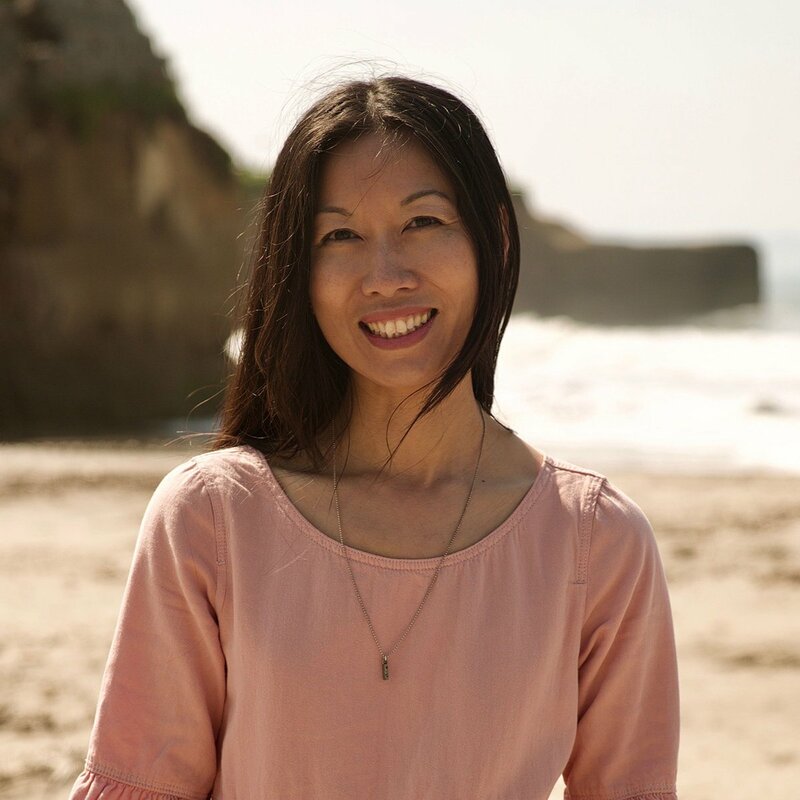 Click here to listen in — as I talk about letting go of what was commercially safer — in order to reach for something authentic and deeper. 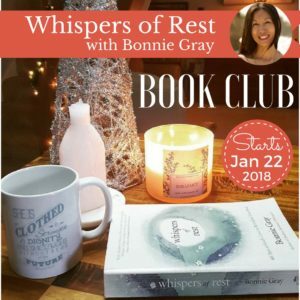 I talk honestly about my journey to find my voice, to choose writing from my spiritual whitespace — rather than producing a book to commercially find an audience. 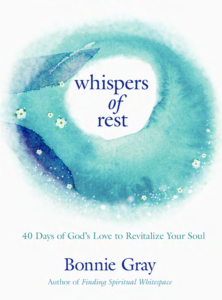 I talk about how God led me towards the deeper journey to find my voice instead — and find the courage to write in the voice that is true to my story. So, I’m spilling the beans. I feel very vulnerable. And honestly, I’d love to hear what you think. Tell me. Brew a cup this weekend. Click here and listen to the interview podcast. 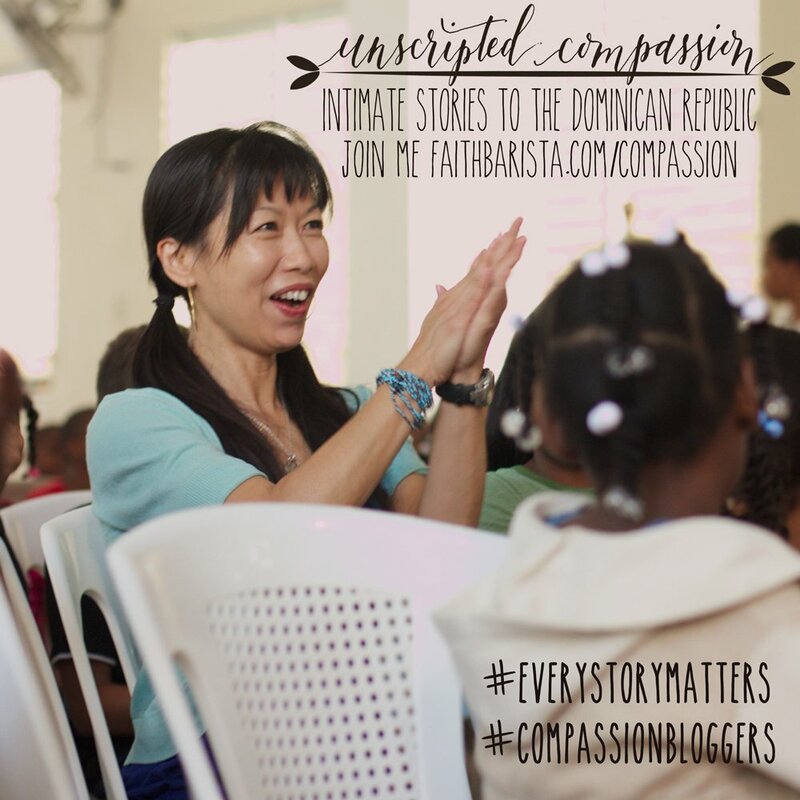 I hope something I shared encourages you to find your voice and tell your story. What spoke to you in this podcast? Join me in the journey to find our voice together. 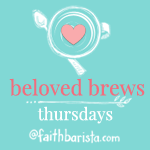 Write in your full voice and link up in our Beloved Brews Blog Linkup on Thursday. Comment on the post before yours. 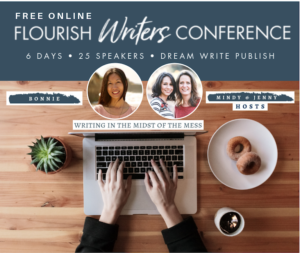 Writing in this weekly link up with you was how I found my full voice — and I’m so glad you’re here. Don’t wait until later to speak in your full voice. This is a quiet space to swap stories and talk about real things that really matter. Is Father’s Day Worth Celebrating Without a Daddy? Good morning Bonnie. Just want you to know that I really enjoyed the podcast this morning and I’m really looking forward to part 2. I’m hoping this note only goes to you because I really need your help. I’ve been feeling all kinds of beat up here lately by the devil. Bouts of anger all of a sudden creep up for some STUPID reason and I take it out on the 1 person that’s been there for me for the most part. He’s my best friend and my mentor. I’ve gone to a shrink nothin’. I’ve prayed about it and I’m still praying about it. So my spiritual whitespace has turned black. I know you’re not a psychiatrist but I’m hoping you can still help. Thank you. God bless. Love you, your blogs and your videos. 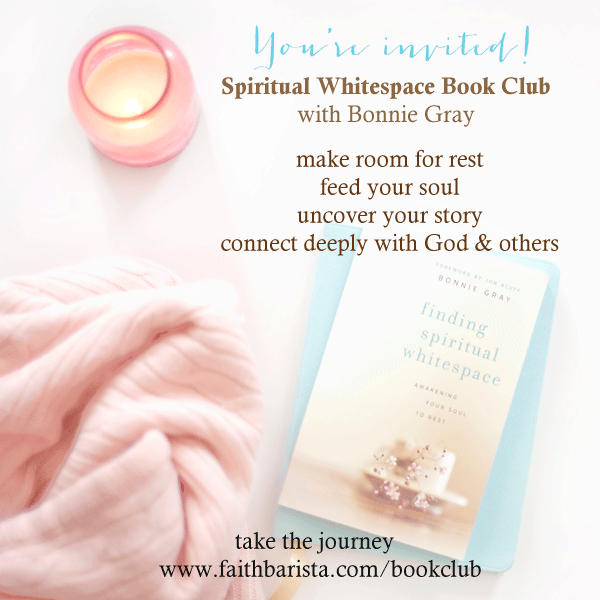 I loved your description of the book you were trying to write: ten ways to find spiritual whitespace. Such a neat and tidy package! I’d have bought that book and followed all the steps, but it wouldn’t have changed me. Being orderly and following a list of things to do in order to rest would only have reinforced my overly orderly and too productive habits. Your stories, though, are changing me. I’m not accomplishing rest. I’m entering into rest and leaving behind false guilt about being “lazy” and not over committing my days. Paula, I would have done the same thing! I love how you say you’re not accomplishing rest, but entering into it! Good words. I had to listen to the podcast twice! It was so full of; “that’s exactly the way I feel”, moments. 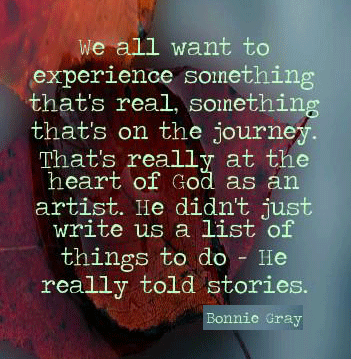 I’m thankful for the way you found your voice Bonnie, and are sharing with all of us. Moving forward, one step at a time. I just left my thoughts and heart at the comment section of the podcast. Thanks for speaking with a voice of love Bonnie. A voice that speaks to our hearts. You help us see that We Matter. It’s not what we do that makes us. It’s who we are that wants to be known. That is so different from the worlds perspective.